**UPDATE: So after failing to flash the BIOS on the proper format of zip drive, I took the rig to a computer repair shop and they were able to properly flash the BIOS needed to run. Everything POSTs now! woot! Updated Pics soon. Asus Rampage IV Formula was found on Amazon for $200, so I just ordered it I should get it with in a week. Already posted the original build once. Accidentally deleted it later on :S.
Had a 4820K lying around, so decided to go from an i7 4770 and sabertooth mk II Z97 to this. Yep that's right I had mixed H97 chip to Z97 motherboard. So cry about it, but it's in the past. Here's the kitty that helped my put my new stuff in! I bought this stuff at Newegg and Tigerdirect, and also at these prices. Way over-priced. Didn't know at the time because I didn't know about this site at the time. Reasoning for Overkill? Because my wife would break laptops every year that would cost between $500-$1000 for the past 5 years. Told her I could build a computer that she couldn't break. We both won that day. The new Asus P9X79 looks awesome so I couldn't resist $140 for an X79 motherboard. Has all the stuff I want, and cuts all the crap I don't want. Was DOA when I got it, so I returned it. 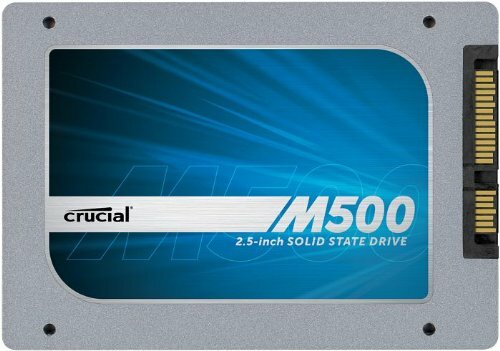 Crucial M500 is an amazing budget SSD. I will recommend this to everyone for life. Seagate Barracuda is just as good as WD Caviar Blue, just had a rough start. I don't care about how one brand did something that made people mad, as long as the current product works, and this one works. I wanna get rid of the case so bad. Hate the fan door. H105 barely fits in it and it sits on top of the mobo. Fans are awesome and keep everything cool. SP120s would've been better for the radiator, but I can't complain about the temps. Also when I bought the fans I wanted LEDs and there weren't SP120's w/ LED at the time. Keyboard works. Mouse is perfect for me. Security Software is awesome. Never bothers me and always finds stuff and takes care of it. Cables are too stiff for my liking, but they pack plenty of PCIe cables in case pins pop out or whatever. New photos coming soon with the X79 and blah-de-blah. Any help on overclocking would be appreciated! Pain in the neck to install in Corsair 450D. 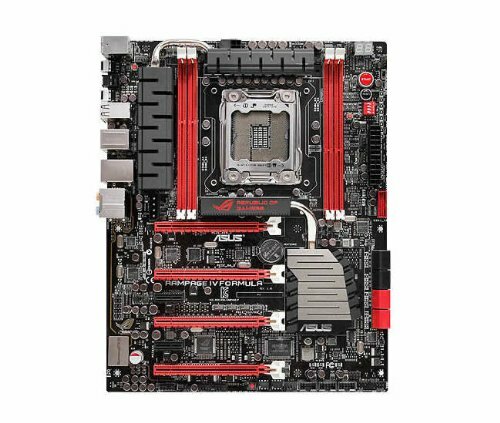 Impossible to add/remove fans after radiator is installed when used in conjunction with Asus P9X79 LE motherboard. Good performance, just a little bit better than H100/i but might not be worth the hassle. Works. Was overpriced when I bought it. Heat spreaders look okay. Best hard drive purchase I've made as far as quality and price goes. Performs in the top 60 fastest SSDs in the world (list includes the various sizes too). Really good bang-for-buck SSD. Not crucial to gaming; only for spoiled gamers who want their games to load NOW xD. Looks beautiful coming out of the box. The front fan door is a bane in my existence. It's only held on by clasps, which one broke because the female end (attached to the case) would not catch because it was also broke. Very little cable management behind the tray. Only marginally more than the cheap $30 cases. SSD slots are in a retarded spot and should mimic the 750D as far as placement is concerned. Not enough USB 3.0 slots, but that's just how I feel for paying over $100 on the case. Minus the door, build quality is really solid. Noise levels are dampened, but that could be my setup using AF120s. 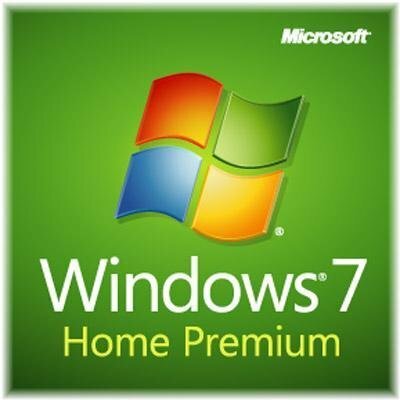 Kind of want 8.1, but I guess I'll wait for Win10 to come out. Great picture for a TN panel. Super-responsive and 100+fps looks smoother than butter. Uses same panel as the cheapest 144Hz 1ms Asus monitor, if you want alternatives. Stand looks cool with two-tone black and red, and you wouldn't believe it, but it's super solid. Doesn't adjust really. I love big mice with ok DPI. This fit the bill without being insanely expensive. 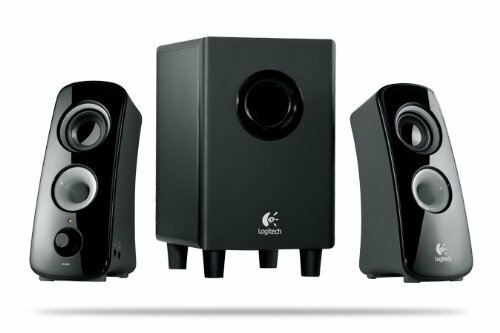 Great sound for a great price. All about that bass! +1 I was just asking myself why we don't see more purple builds. It's always black/white or black/red etc. We need ALL the colors of the rainbow! Ya! Purple is where its at! 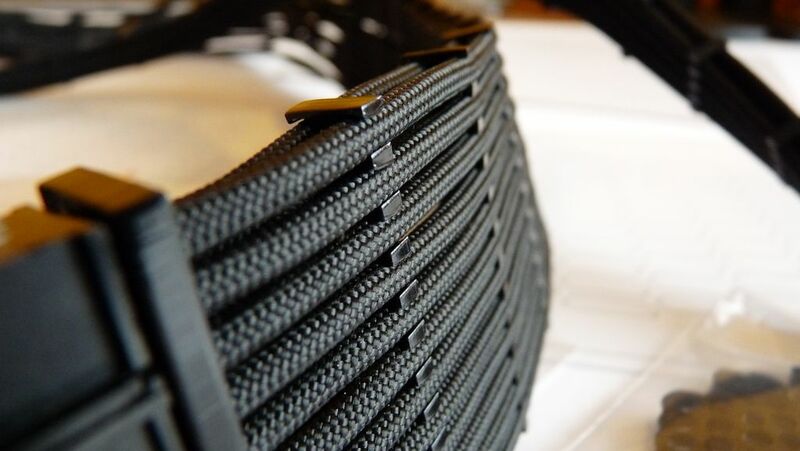 You gotta get some cable combs for that graphics card power connection, brah. Things that keep your pretty sleeved cables straight and stuff! yes! I was wondering how some people on here did that! Thanks a lot! Thanks I appreciate it. The new mobo is giving me problems. What would you expect from a random store on amazon? Oh well, 30 day guarantee anyways. Hi, you might've missed it in the wall of text i wrote, but yes, I've tried multiple times/ways/setups to flash bios from USB but the system will not post. I hope I haven't missed anything, but what I plan on doing is after work, going to a cpu repair shop and seeing if they can diagnose it, unless i can solve the problem beforehand. Any suggestions other than what I wrote in the description? EDIT: Ooops I thought this was in regards to the thread I posted earlier today :S.
Here's the thread I had posted earlier. Sorry about the confusion. Yeah, it's ok. I'm going to return it for a different motherboard. Gotta love those amazon guarantees! ew that keyboard lol. other than that it is glorious. xD haha. Yeah nothing glamourous I just didn't see the point in spending more money on a keyboard. Gets me from here to there. He's a champ! Idk, once you go clack you never go back. 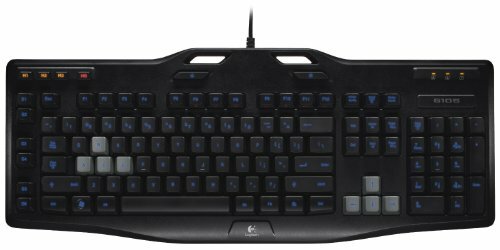 I can't stand membrain keyboards after being spoiled by cherry MX red switches. What is your wife doing to those poor laptops? Well, there was this one time, she downloaded some coupon apps, and the laptop's face literally melted. So I didn't have time to watch it in it's entirety (disclaimer), but this may help with overclocking on this board! oh yeah, i saw that a couple of nights ago. unfortunately i'm having trouble POSTing with the motherboard. How's the cooler? did you have problems with it? do you recommend it? Not in this case. the radiator's thickness is to the point where after mounting it, it sits on the CPU cable (but doesn't pinch) and covers the 4-pin connectors on top. 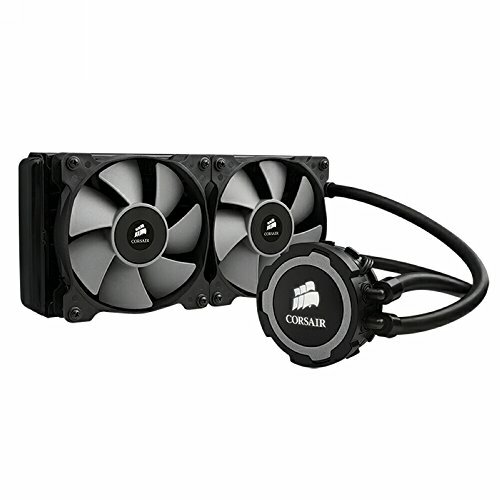 I would recommend the H100 or similarly thick radiators, or if you want corsair link, the H100i. When I built a friend's machine with that, it was at very convenient dimensions, while still holding robust performance. Also impossible (literally not able) to mount fans after the radiator is installed with X79 mobo, and is hiiighly suggested not doing so with the sabertooth mk II. The biggest pain in the whole setup is the cooler. And that's mostly due to dimensions. actually i purchased the Nzxt Phantom 530.
what would you say? 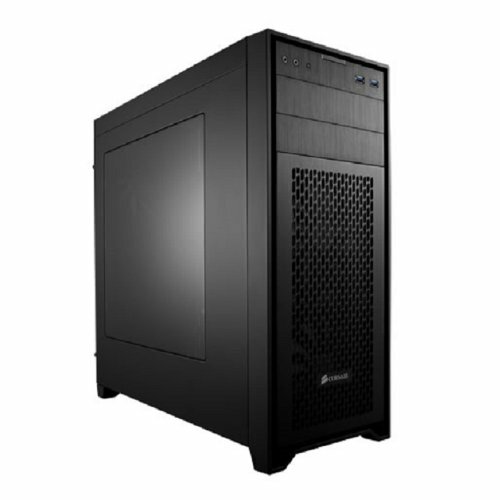 should i get the h110\h105\h100i? It might fit. What I would do is measure from the ceiling of the case to the closest part of the motherboard and see how many millimeters you got and compare them with the height of each of those CPU coolers. I would go for the largest one that'll fit. What makes it impossible for me to remove fans while having the Asus X79 LE installed is the VRM taking up so much darn space where a fan should be, so keep that in mind. Is that hdd still holding up alright? I just hear so many bad things about this hard drive. My hdd is fine. The fans are the only noise I get, and I keep my hard drive clean and defragmented :B. The older Barracuda series are the ones that had the most problems, which Seagate addressed with the next series. I've seen people complain about WD C. Blue just as much when they first came out. Now they're just as great of quality. I would like to note that when I first got my HDD running, it was making noises and I thought, "oh god, it's one of those" and unrelated problems arose when I was doing some things. I stopped doing those things and after about a week or two, the noise went away and haven't had any issues since. 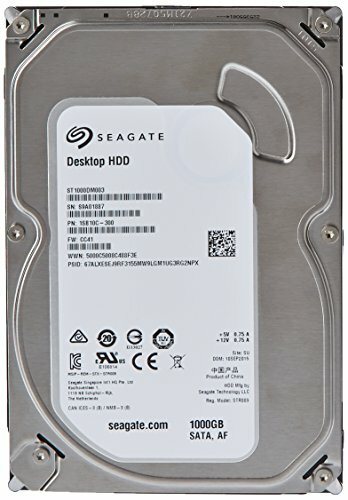 Between WD and this HDD, I would say get whichever is cheaper, but I hear that the Hitachi at this price (ultrastar or deskstar, I forget) would be the better buy over either of those two. 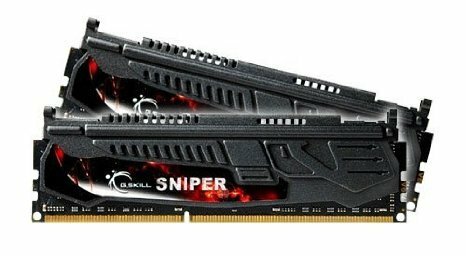 why would i go backwards in performance for overclockability? I'm not going to spend over $2000 and not go intel. Plus i have plenty of overhead as is with my setup as is. I believe Intel is better for low-power builds and workstations, and AMD is better for gaming because of the low-threaded workload that most games are, and AMD's high clock speed and good price/performance ratio, but it's all down to personal preference. I have my FX-4300 OC'd to 4.7 GHz on stock cooling. No crashes so far. An FX series platform is not going to outperform an X79 in any application (except for maybe catching on fire) regardless of the overclock. I understand where you're coming from as far as a budget perspective, but when it comes to usage, even an i7 4770 is going to do better than a FX 8350 or it's factory overclocked brethren. Maybe games made in circa 2012 would be handled better by an 8350 back in the day compared to the ivy bridge chipset, but at present, it just can't keep up with i7's from haswell, nor workstation chipsets (aka "extreme" CPU chipsets like sandy bridge-E/ivy bridge-E or haswell-E). I guess it would help if you knew that I intended to pick parts that would last 10 years and give me 100+fps on ultra settings on most games from the start. The video card was a bad choice on the 10yr timeline, but budget was still a priority of mine and it will do for a few years. Not too bad. 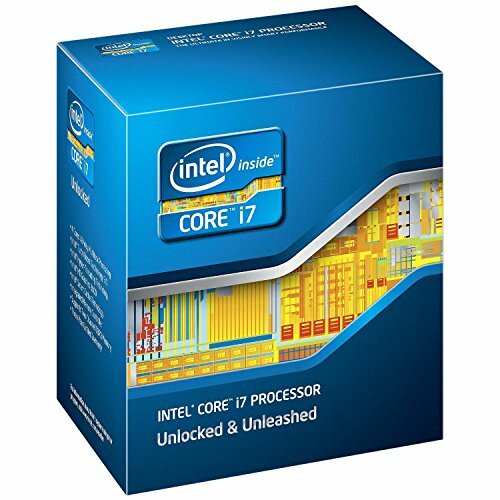 When your CPU and/or mobo dies from either the increased voltage or (more likely) the poor cooling solution, you should look into getting skylake/cannonlake as an upgrade. 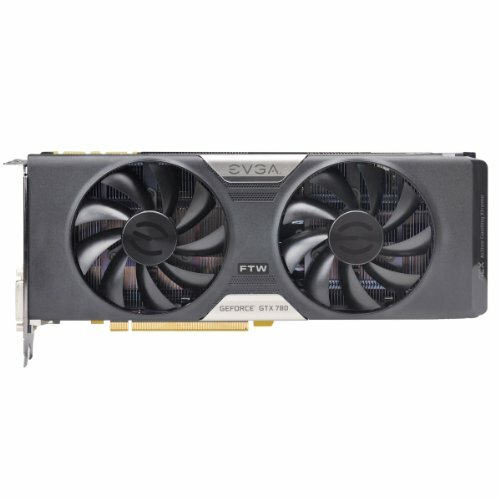 Also for video editing, you should take advantage of low prices on the GTX 760 or R9 270+. I've read in articles that the GTX 7xx's are amazing even compared to the 9xx's in photo and video editing. Also the R9 2xx's are really good too. I appreciate the comments. 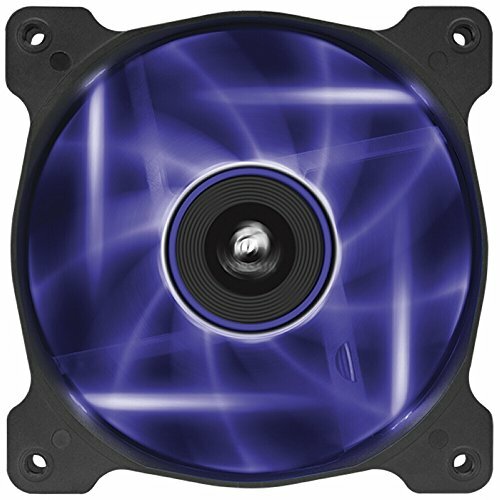 At the time when I bought fans Corsair (I don't think many if any companies for that matter) didn't have sp120s with leds when I bought them. Looking back on it, the difference in performance was minimal at best plus these were plenty quiet. Running pretty frosty right now :B. If you get nzxt hue, be sure to get some easy to remove sticky tack or that thick double sided sticky tape, as the stuff on the strip is garbage. I can say however you won't need more than the light strip the package comes with because its pretty long.